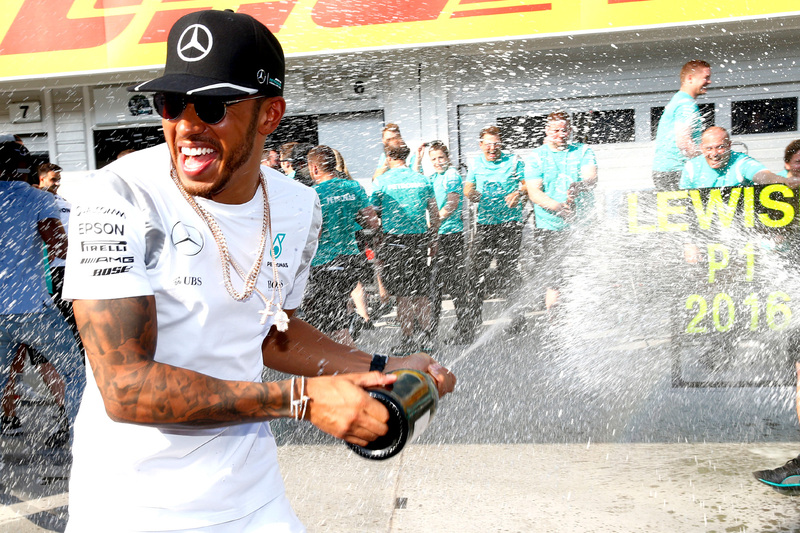 Lewis Hamilton has won a six-point advantage over Nico Rosberg after dominating the Hungarian GP. 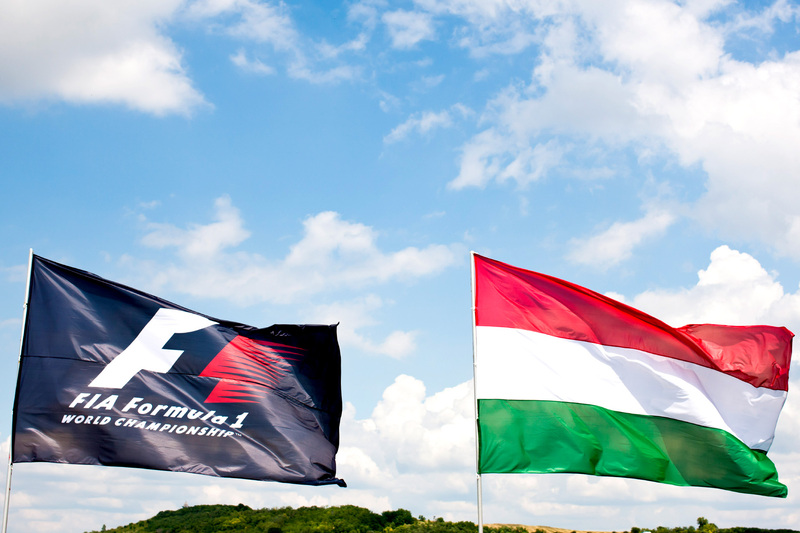 Qualifying results for the Hungarian GP remained contested hours after the session had ended. 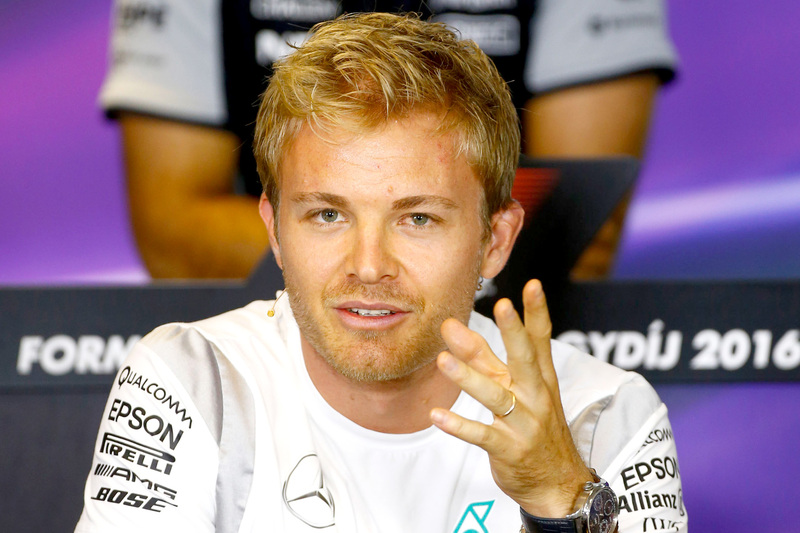 Nico Rosberg’s snatching of pole in yellow flag conditions almost cost him his front-row start. 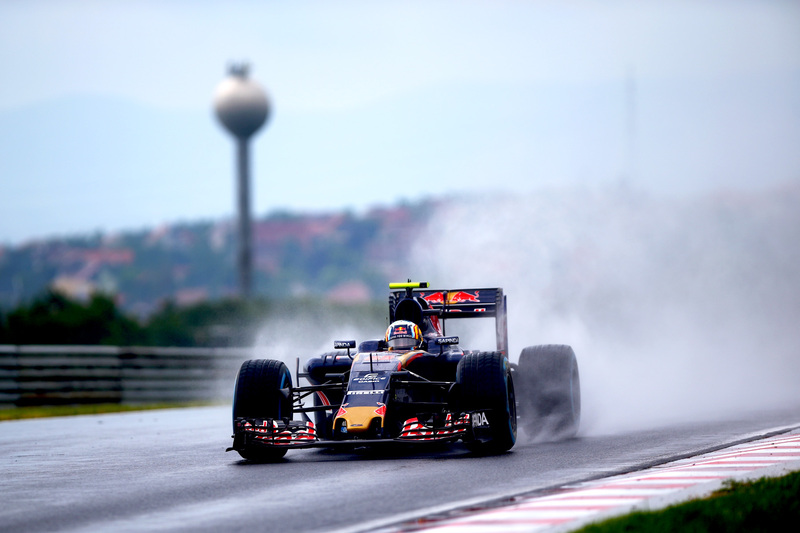 Carlos Sainz says neither he nor the team understand his sensational sixth in qualifying. 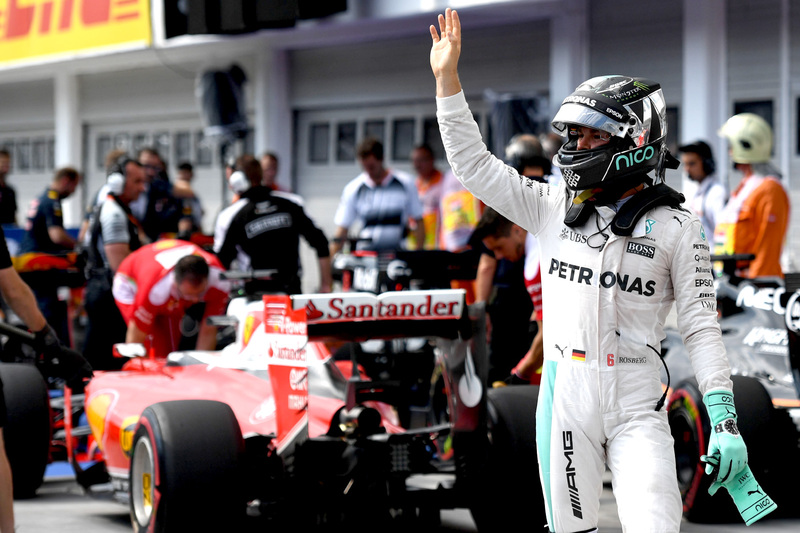 Nico Rosberg snatched pole in Hungary after yellow flags neutralised Lewis Hamilton’s fast lap. 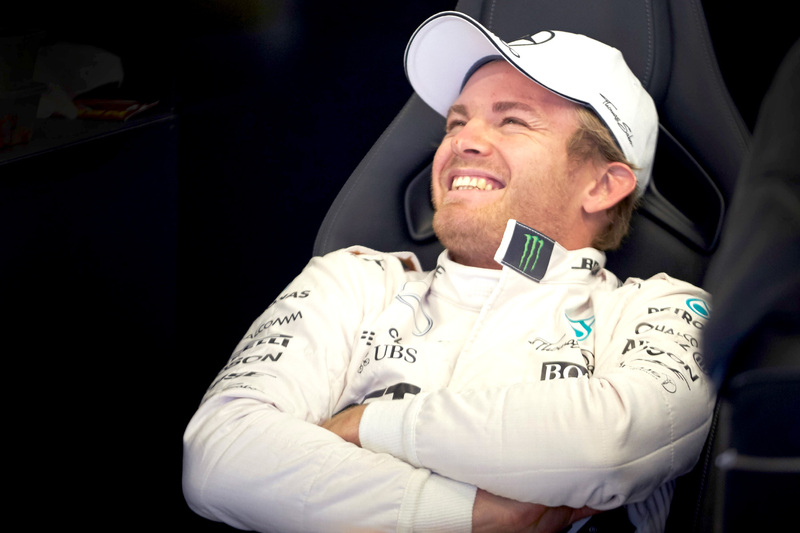 Nico Rosberg has topped the Friday time sheets after teammate Lewis Hamilton crashed out in FP2. 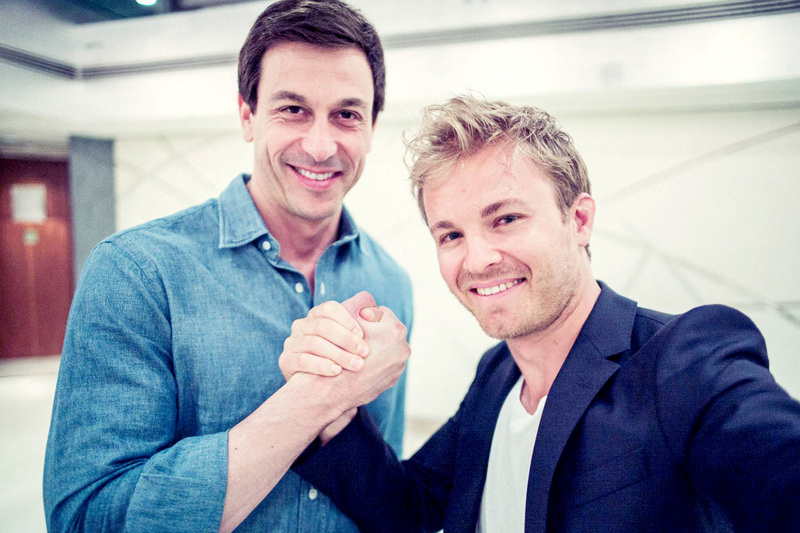 Nico Rosberg and Mercedes have agreed to a two-year contract extension for the championship leader. Max? I’m only scared of sharks and snakes! 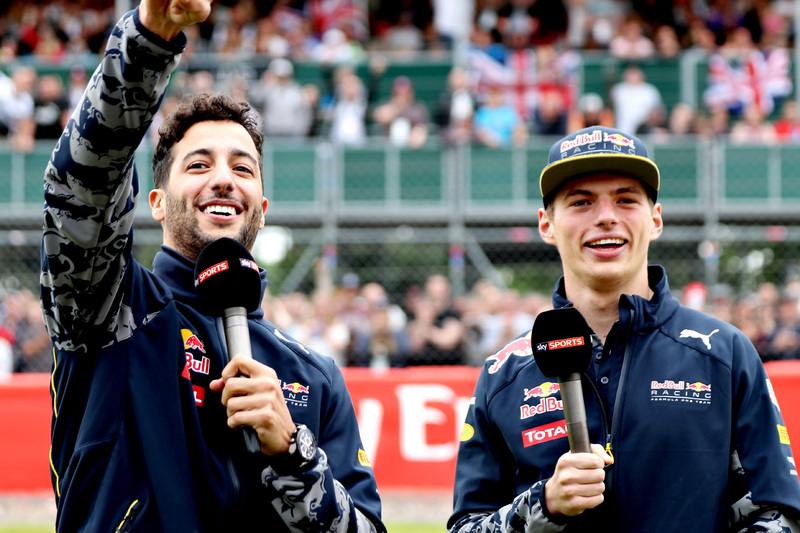 Daniel Ricciardo has played the prospect of a fight with Max Verstappen for control at Red Bull Racing. 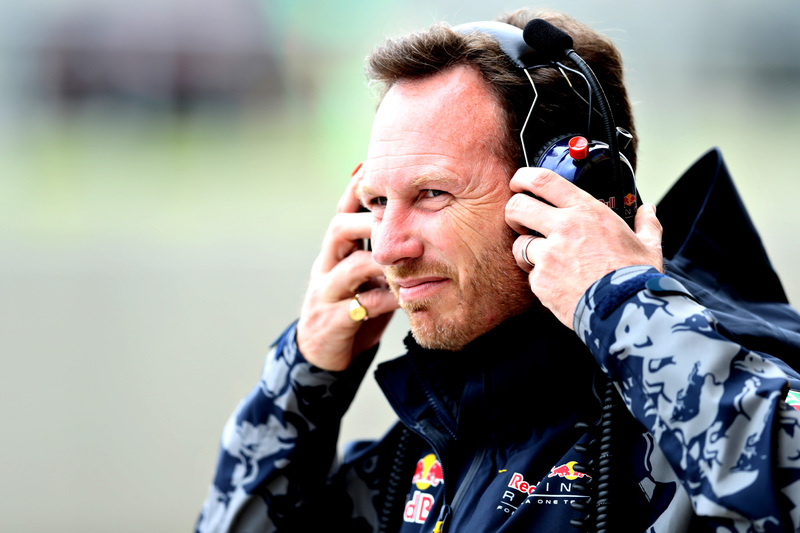 The FIA has clarified its ban on certain radio communications after Nico Rosberg’s penalty in Silverstone.